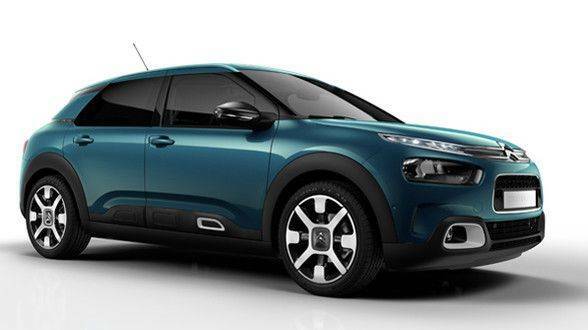 With the Motability Car Scheme you can choose a brand new Citroën that perfectly suits your needs and your style. At Chevron Motors we are delighted to welcome you. We have friendly knowledgeable staff, great parking facilities and a fantastic choice of the latest vehicles. 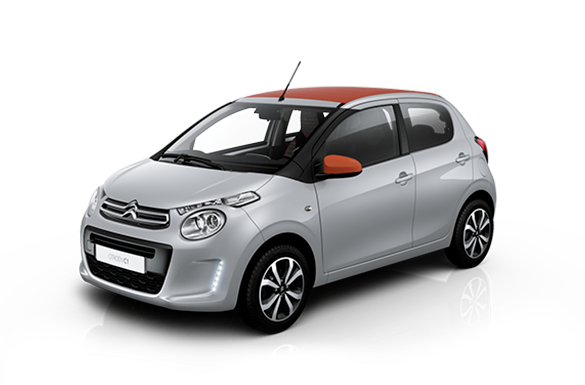 Visit us to take a test drive and have a chat with our trained Motability Specialist. 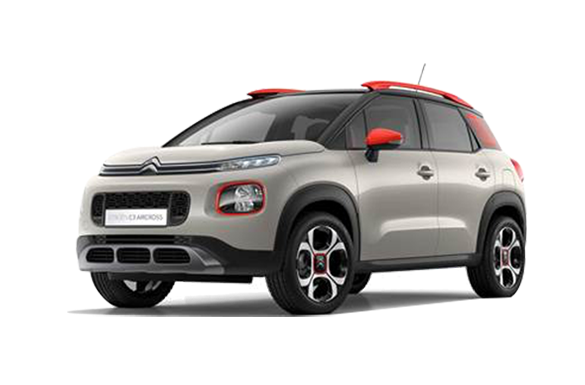 If you receive the Higher Rate of Disability Living Allowance or the War Pensioners’ Mobility Supplement, you are entitled to lease a Citroën through the Motability Contract Hire Scheme. You must have at least 12 months of benefit left to qualify fully. 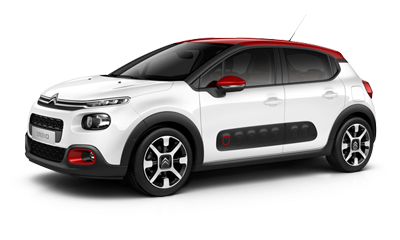 This means you can enjoy a brand new Citroën every three years, worry-free driving and the control and convenience of a single regular payment. 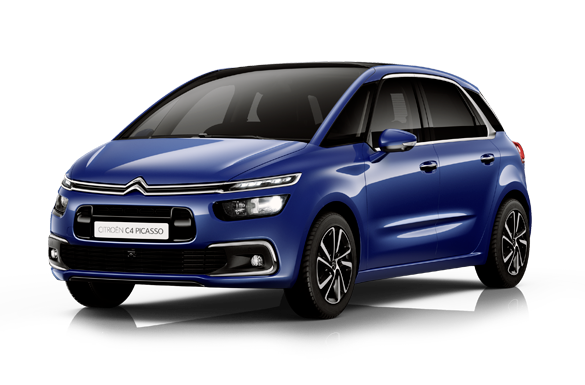 You can choose from the entire Citroën range and there are highly competitive advanced payment rates. 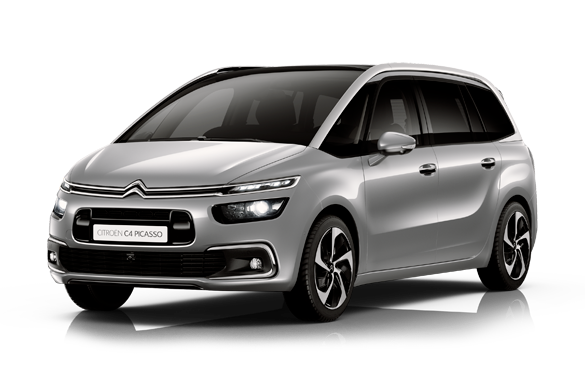 Hire Purchase (HP) might well suit you if you would like to own your Citroën. This would mean you could use your Mobility allowance to pay for expensive adaptations if you need them. Remember that Hire Purchase can only be used for the price of your vehicle and warranty cover, so you will need to pay for other essentials. These would include insurance, breakdown recovery, servicing, MOT where applicable and replacement tyres, windscreens and windows. You will also be responsible for paying tax or using your tax exemption certificate (DLA404). HP finance is available on new and used vehicles financed over three, four or five years. Please come and chat with our Motability Specialist here at Chevron Motors to find out more. 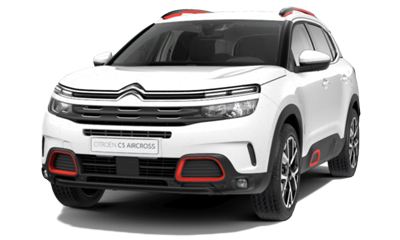 You may prefer to own your Citroën and get your tax exemption certificate (DLA404). 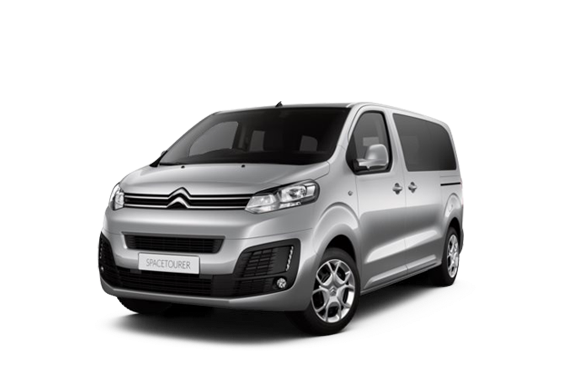 Please drop in to Chevron Motors Ltd - Worcester so that our Motability Specialist can let you know about the exciting offers available when you’re ready to buy.